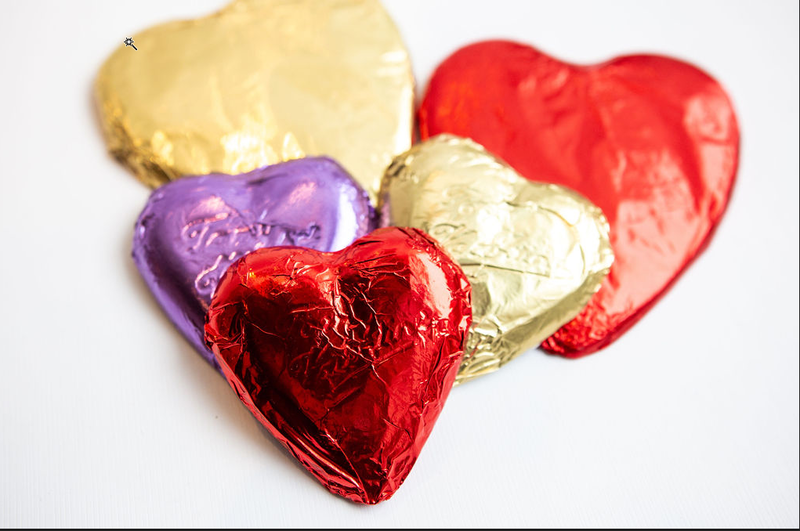 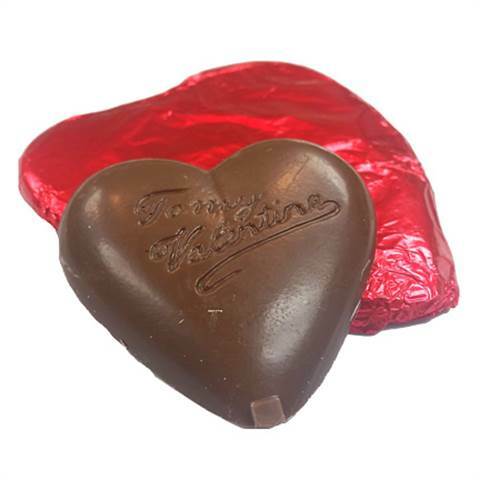 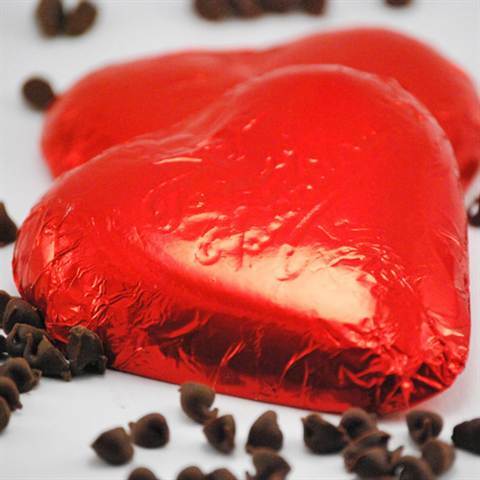 Milk Chocolate Foiled Heart, 1oz. 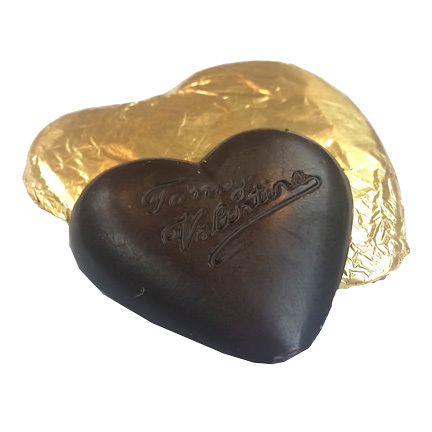 Dark Chocolate Foiled Heart, 1oz. 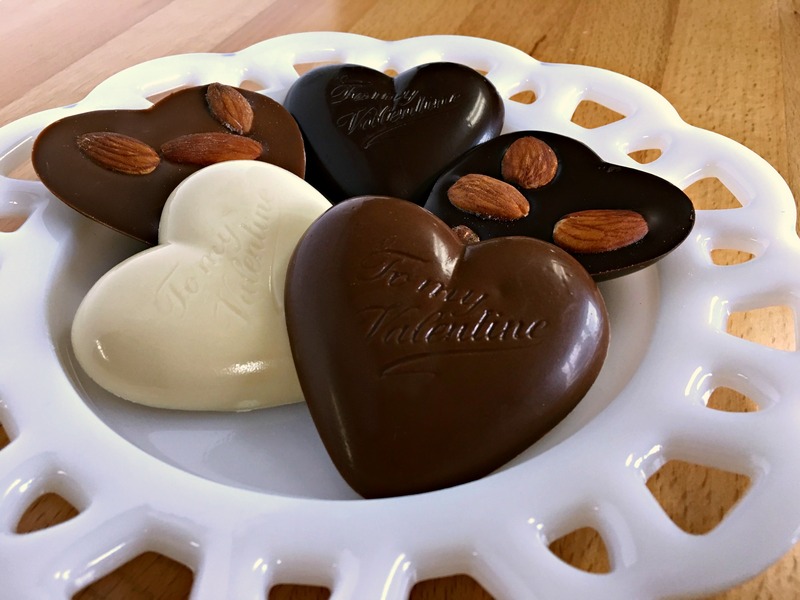 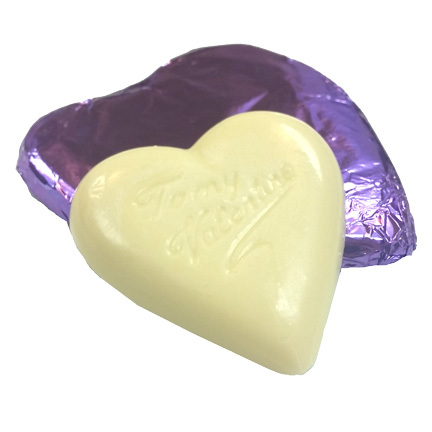 White Chocolate Foiled Heart, 1oz.